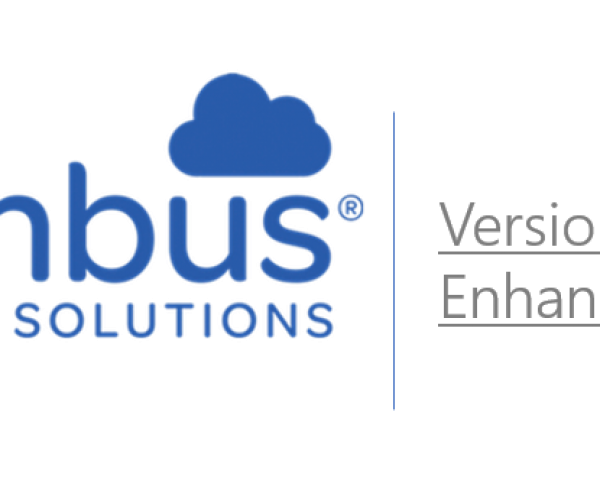 View the latest features on Nimbus V3 – for Cloud Document Management users. New PDF manipulator allowing pages to be added or removed from a PDF. This includes an Edit button for unsigned PDF documents. New stamp facility allowing date stamps and other stamps to be attached to an unsigned PDF. Improved support for publishing documents via an Email Job. Attachment permits selection of either published or unpublished documents from both “To Client” and “Current” (publishable) folders. The published status is not set until the job is queued, but the job will fail if workflow status does not permit publishing. Initial Workflow status may be forced for uploaded documents via new option inAdmin –> Customise. For manually uploaded documents, the ability to publish to Clients is determined by Employee / Team workflow settings. For documents uploaded by Automate folder sync, it depends upon the publishable status of the upload folder. A comment is added to the file conversation when an editable document is updated by a client via their portal. This advises the Business that the client has updated the document. Access to custom Views (in Clients, Contacts, email Jobs and Documents menu options) have been moved from the small combo box at the bottom right of the grids, to the Toolbar title area at the left hand end of the Toolbar. New checklist command SIGN. Allows a checklist recipient to sign the returned checklist simply by clicking a checkbox. Nimbus attaches the recipients’ signature and current date to the PDF version of the webform, which is also digitally signed. Ability to track Contacts who have signed a document. Business is notified when all signatures are received on a document, otherwise, the task is outstanding. Ability to send a bulk email job and elect to only send one email to each email address (unique email address). Ability to send an email job to all Contacts related to the Client Entity. Integration now also available with XeroPM, WorkflowMax, iManage and CCH iFirm. Ability to view Nimbus invoices via Admin.